HallBook your event starting at $100 per hour*. Call (504) 442-0959 today! _Are you looking for an event space for Baby Shower in Metairie Kenner area? Whether you are planning a party or a company function, Victorian Hall is a simple and affordable option. 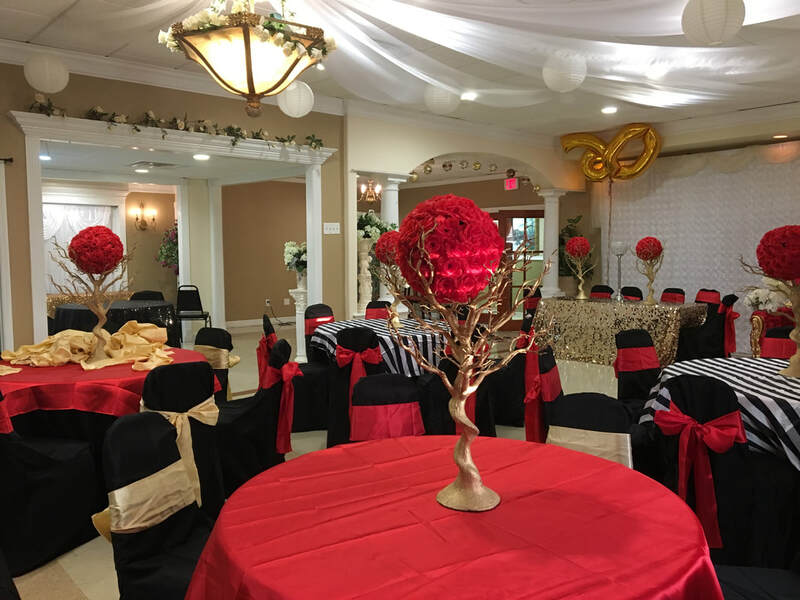 *Low-cost alternative - Get an elegant, spacious event space that meets your needs and budget. *Flexible arrangements - We set up the tables and chairs for you. Just hire a caterer or bring your own food. *Simple event planning - Hire an event coordinator or plan your own event. or we will help decorations . Call (504) 442-0959 to take a tour or complete our online form to book your event today.